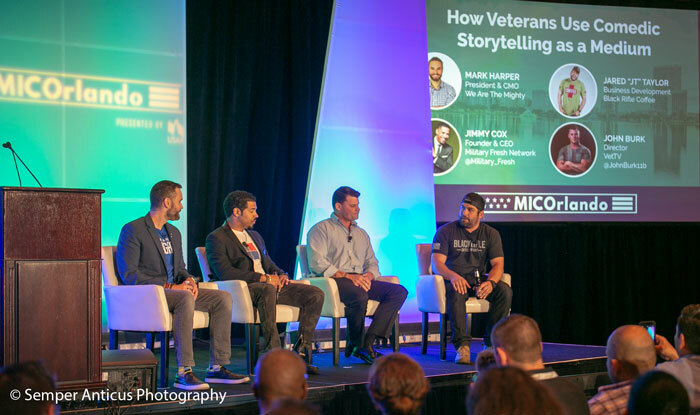 Inspire a new generation of veteran business owners with compelling success stories. Sometimes, all it takes is a little encouragement. Educate veteran business owners through free programs, tools and resources, videos, ebooks, articles and blog posts. Education is key. Support exceptional veteran business owners with awards and promotion. We're giving small businesses access to cash awards. Veteran small businesses make up approximately 9 percent of all American firms and employ 5.8 million Americans according to the SBA. 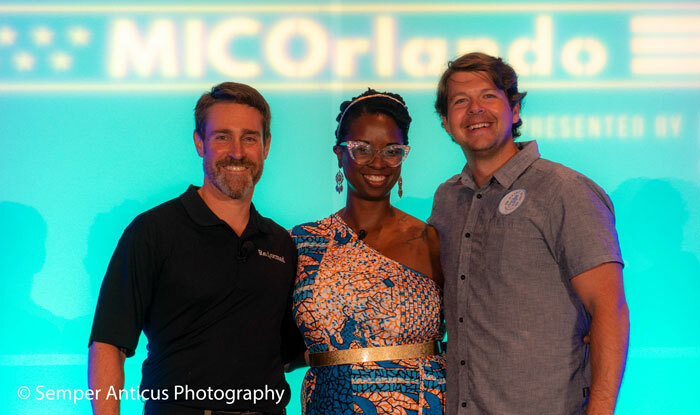 It's our mission to create opportunities for these veteran small business owners through inspirational success stories, educational content, or awards that provide a boost of financial support to grow their business. 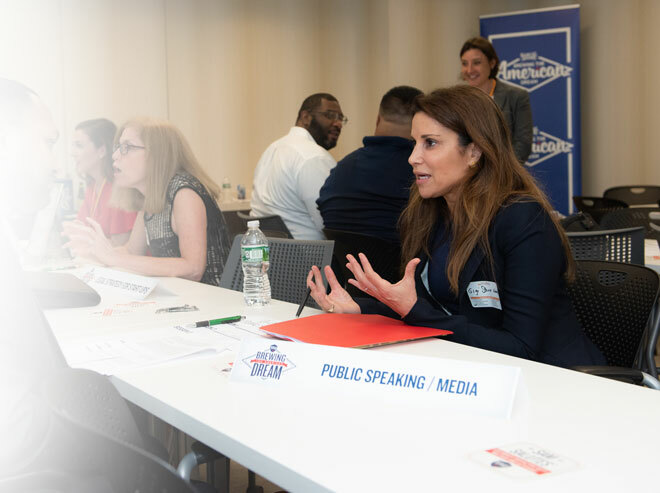 Our mission is to inspire, educate, and support military community entrepreneurs nationwide through content that makes you better business owners and awards that provide a boost of financial support to grow your business. We're accomplishing a piece of our mission every day. 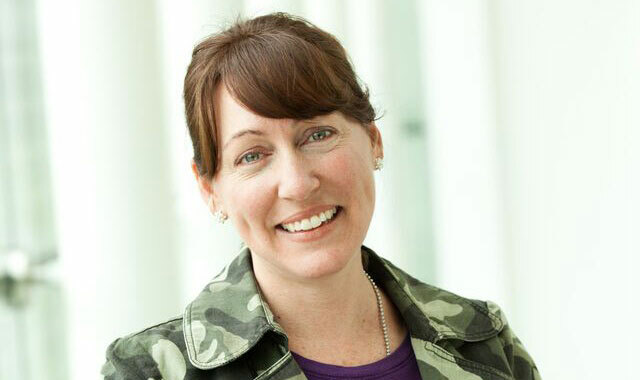 Veterans have an advantage when it comes to building a business. 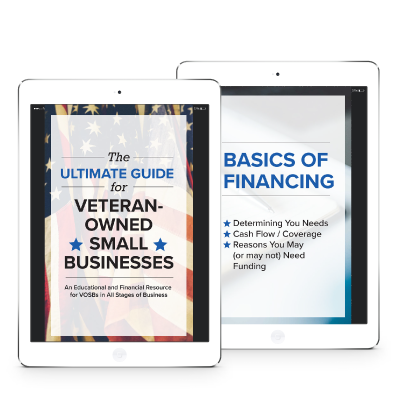 If you're a vet with a business, this is a must read!